The water that is including a molecular Hydrogen(H2). Hydrogen is tasteless, colorless and odorless. Hydrogen molecule does not affect ph directly because it does not turn to Hydrogen Ion in the water. 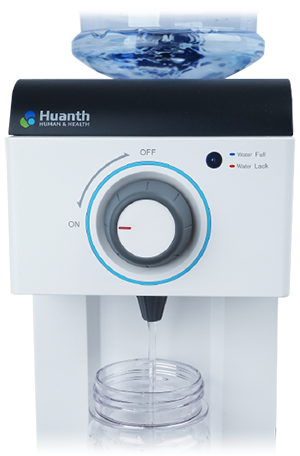 Molecular Hydrogen is dissolvable approximately 1.6mg per liter in water at normal temperature and 1 atm (Maximum 1.6 ppm). -[A Type] by water bottle with drinking water. 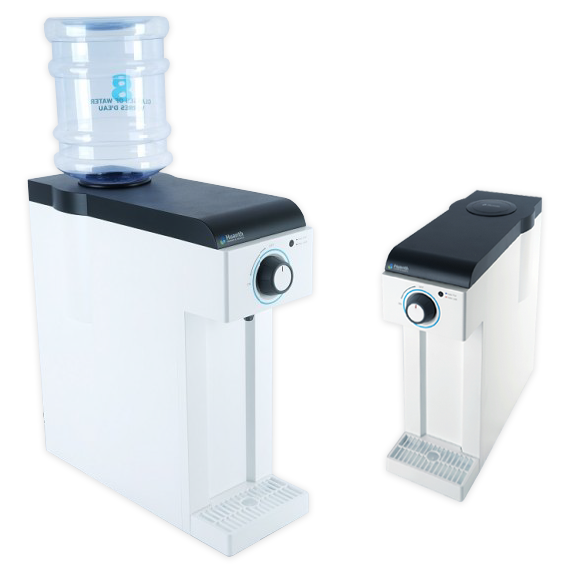 -[B Type] by direct connection with water purifier. It supplies Hydrogen water instantly without wasting time. 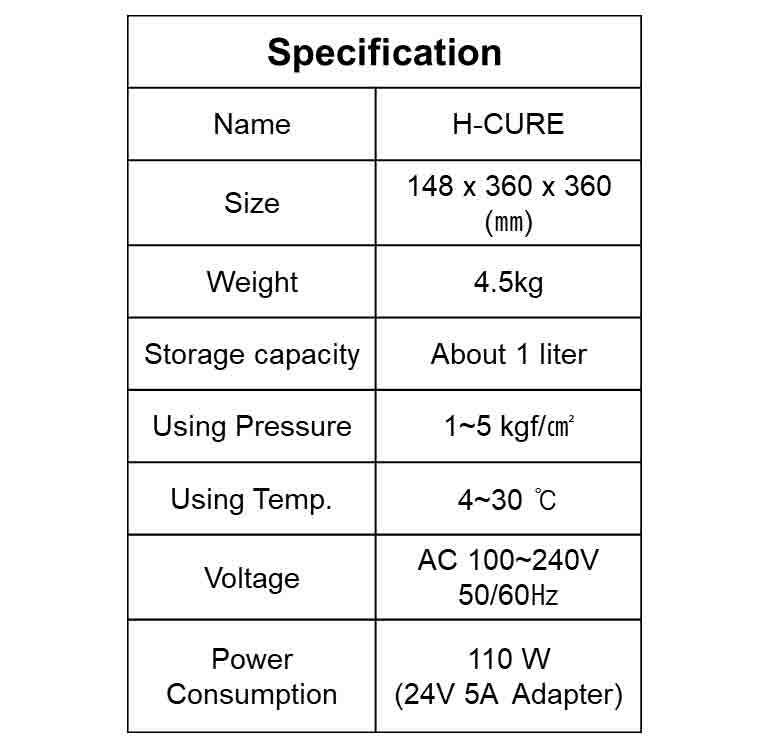 It generates high concentrated Hydrogen water over 1,200ppb.